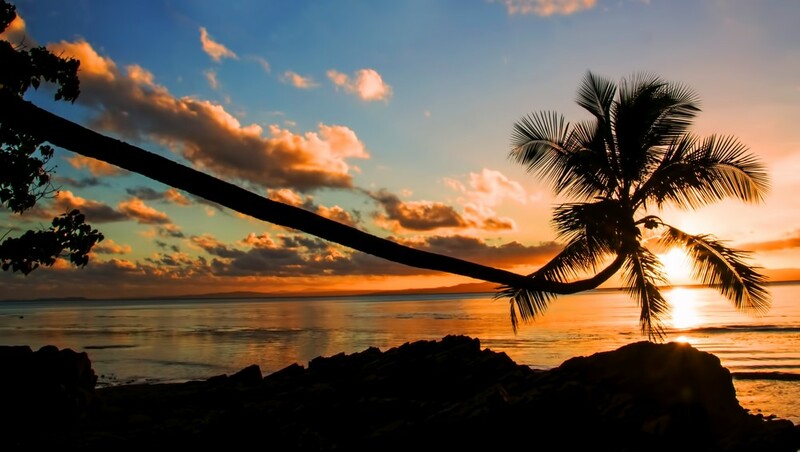 As a group of islands, Fiji stuns all visitors with its beauty and wonderful places. However, it’s not all about the beaches and clear waters, although the majority of tourists think that. 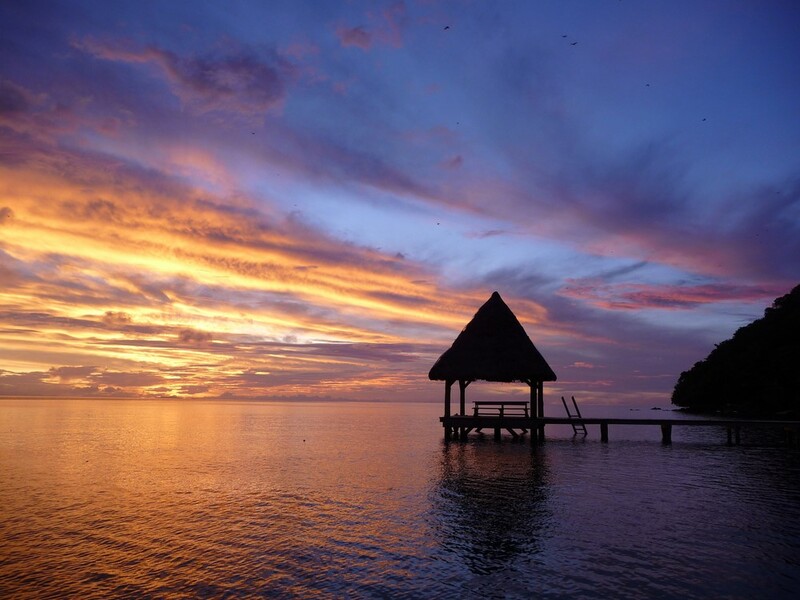 There are a bunch of other things to do in Fiji and make unforgettable memories. Want to find out which they are? Then keep up. Fiji’s soil offers a unique possibility to dive into the country’s magnificence and see everything that makes it so special. The mere fact that much of the land is unpopulated proves the clearness and natural wonders that await you from the moment you arrive there. Untouched by humans’ hands, there are stunning landscapes that will take your breath away. You can lie all day long on the sandy beaches, sway on the comfy hammocks or simply swim your heart out in the lagoons with clear blue waters. And the lined palms make the whole experience even more awesome. Use their large shadows to relax and observe the special coconuts growing on them. While you’re by the water, a great idea would be to embark on a surfing adventure. 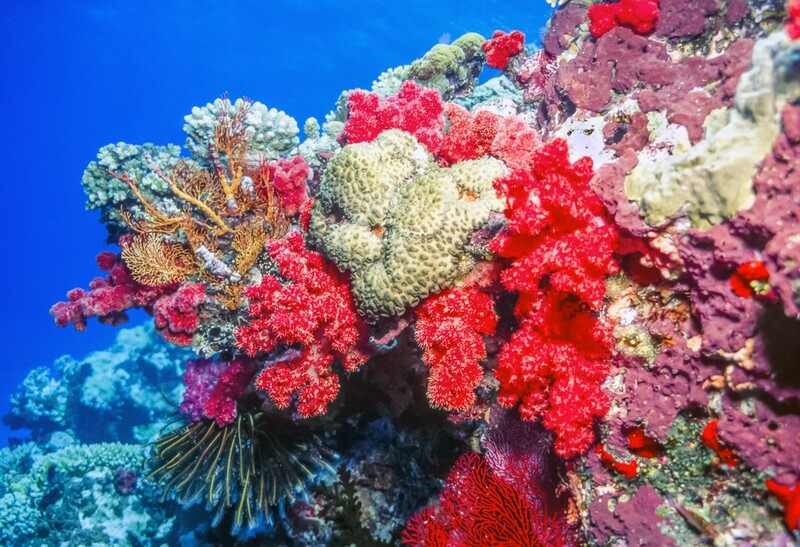 For those afraid of the waves, diving and watching the underwater animals and corals always remain one of the coolest things to do in Fiji. The islands allow all that and more. Its numerous islands are each ready to be discovered with long walks across the forests and climbing the tall mountains. As a part of these eco-activities, you can also go zip-lining and feel the surge of adrenaline flow through you. If that isn’t enough, thanks to Fiji’s rich history, you can spend the whole day visiting temples, museums and old villages. It’s so much fun. After all of this, it’s obvious that you should do way more than just staying at your hotel. Only that way you’ll get the most out of this amazing group of islands. So, choose a tour and let the adventure begin! The time has come for all the astonishing activities you can do in Fiji. They will prove to you the underlying beauty of the islands and why they’re more than just sun, beaches and water. 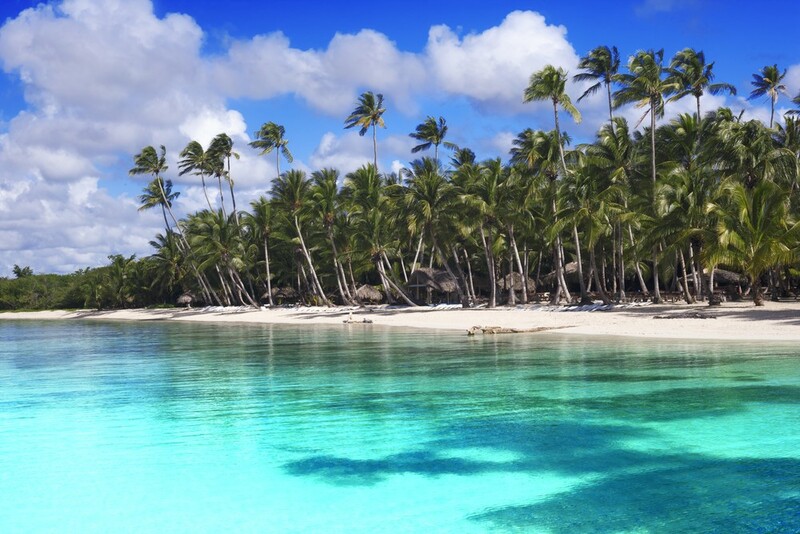 Enjoy the water – Yes, the crystal turquoise waters have become a true symbol of the Fiji islands. And they’re the perfect go-to place for all watersports lovers. The warm waters enable you to swim, surf, dive, sail and so on. What is more, you can definitely try out waterboarding, rafting, fishing, even some kayaking. The hidden waterfalls, reserves and coastal parks all over the islands are an option as well. There you can swim as long as you want in an intimate and exotic atmosphere. Try kava – One of the unique things to do in Fiji is trying kava. It’s a herbal drink made of a ground root. Some may say that it tastes and looks like puddle water. Anyway, drinking kava is a part of many welcome ceremonies. So when you travel between islands, you’ll surely get a chance to have a sip. Too much of it may cause a little numbing sensation in the mouth, but you shouldn’t worry because it’s harmless. There’s practically an unwritten rule that you can’t leave Fiji without trying this marvelous drink. Explore the underwater life – Naturally, in so many waters, there must be a rich underwater life. 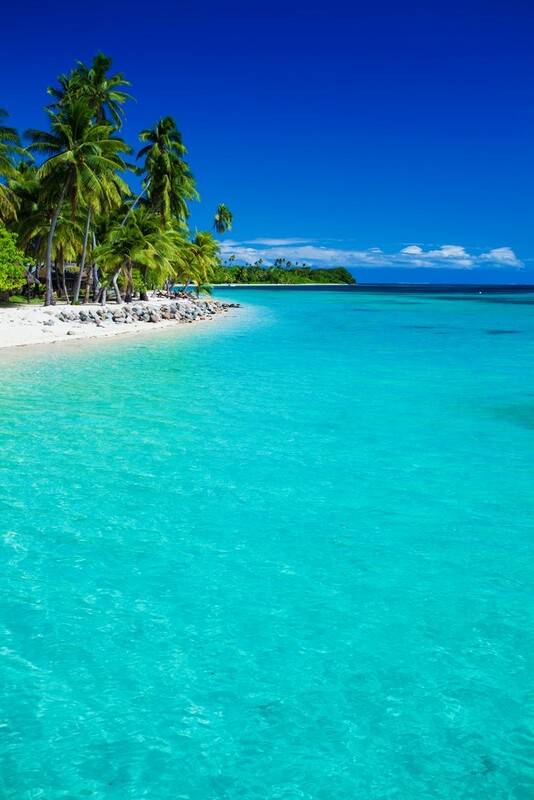 Fiji can absolutely boast with that. They don’t call it ‘the soft coral capital’ for nothing, right? Moreover, diving is practiced throughout the year. And scuba diving is really exceptional. Some of the most famous locations are Rainbow Reef, the Great White Wall, the Stairs and other diving sites that will certainly wow you. 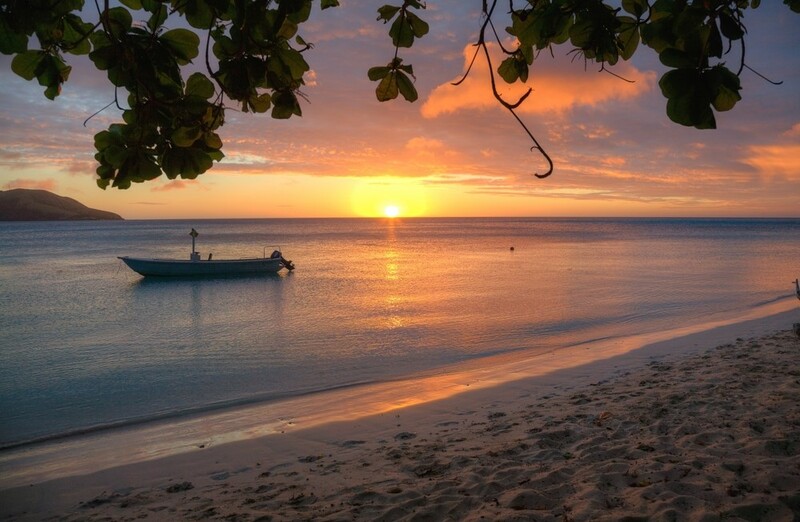 Relax on a hammock – Fiji isn’t always about action and jumping from one place to the other. As a top holiday destination, you need a spot to simply unwind, put your hands behind your head and stare at the sky. Luckily, the Fijians remembered to put hammocks. 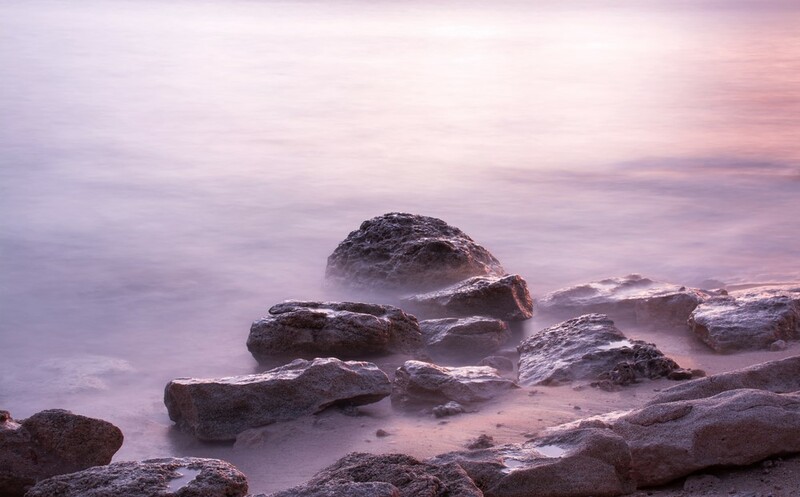 They can be found almost on every beach and are truly a pleasure for all of your senses. Beachcomber Island, for instance, has a line of hammocks just outside the beach huts. 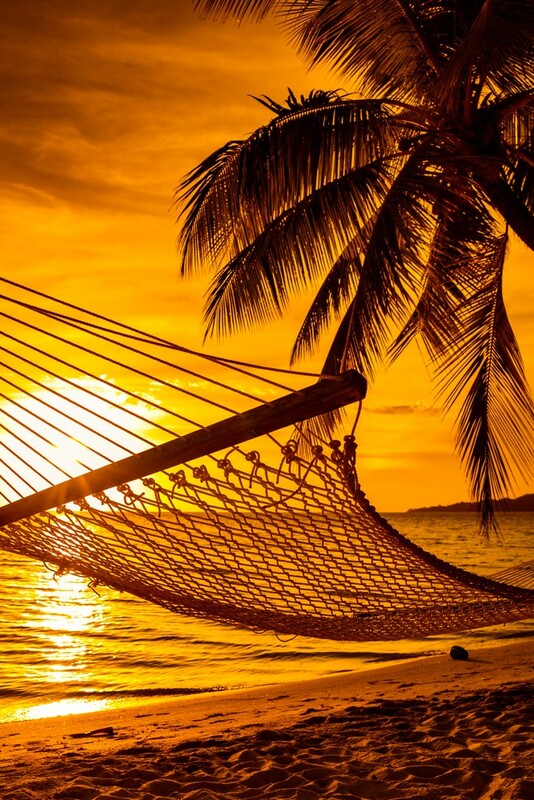 If you’re in for some relaxing things to do in Fiji, then lying on a hammock is definitely for you. 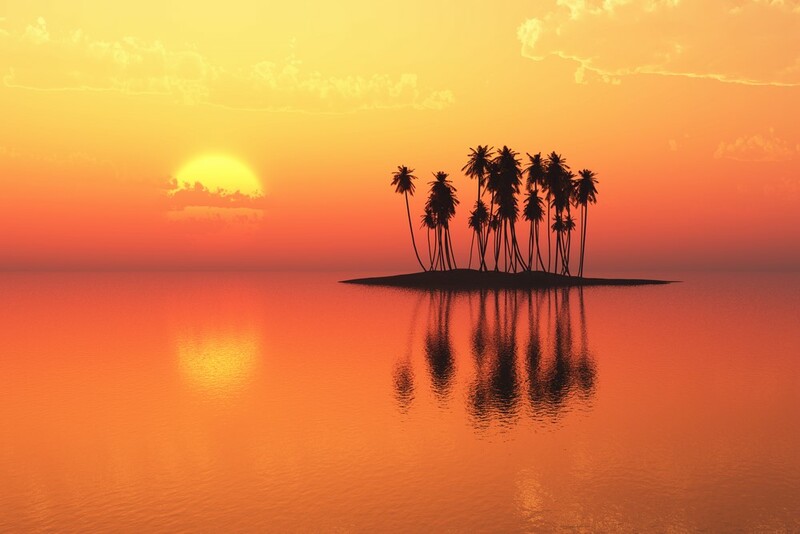 Moreover, Fiji is known for having one of the best sunsets and sunrises in the world. Be one of the first on the planet to see the new day on a hammock. 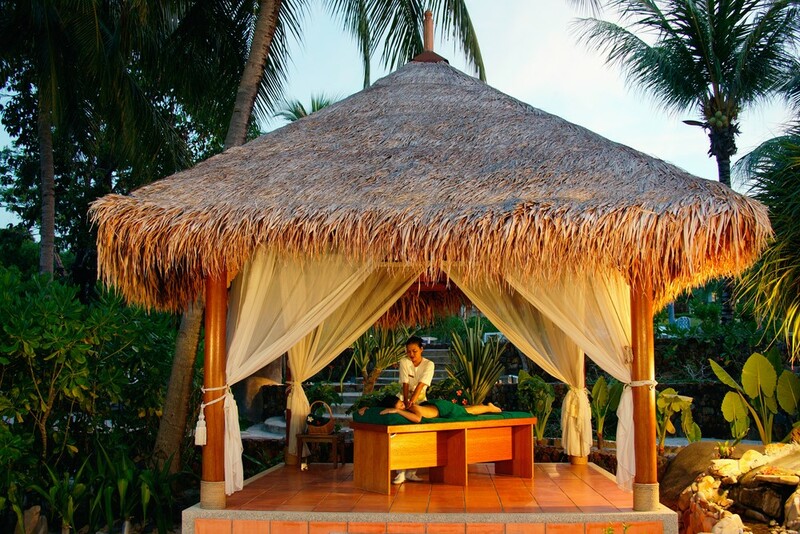 Get a massage in a tropical spa – While we’re at the relaxing things to do in Fiji, a massage is absolutely worth mentioning. These massage treatments include high-quality products for which your skin and body would be eternally grateful to you. After one, you’ll be fully detoxicated, relaxed, and with an improved circulation. One of the most famous spas is Bebe Spa Sanctuary. 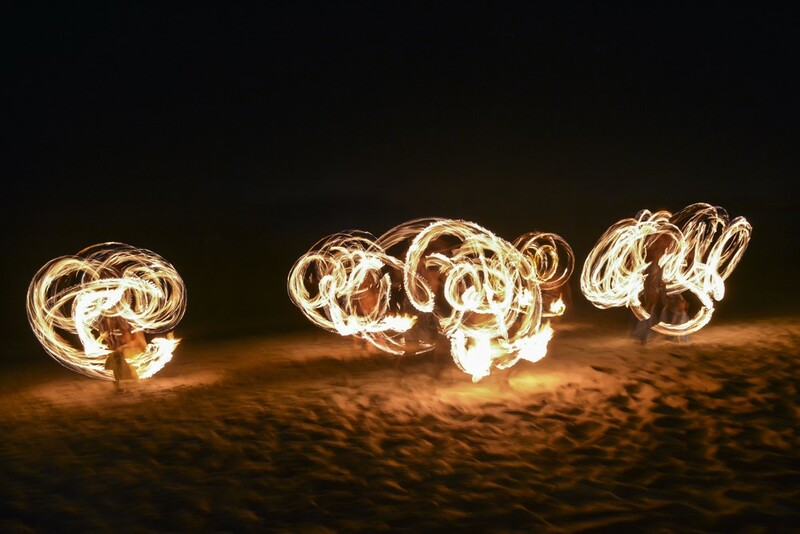 Watch a fire show – As a tourist, you should definitely not miss out on the exciting fire shows. There are two types performed by skilled locals. The first one is the Fijian tradition of walking on hot stones. Whereas, the second one includes walking on charcoal and ashes as a Hindu ritual of purification. You can attend these shows either in the resorts or at cultural shows. This performance truly represents the spirit of the islands and their people. 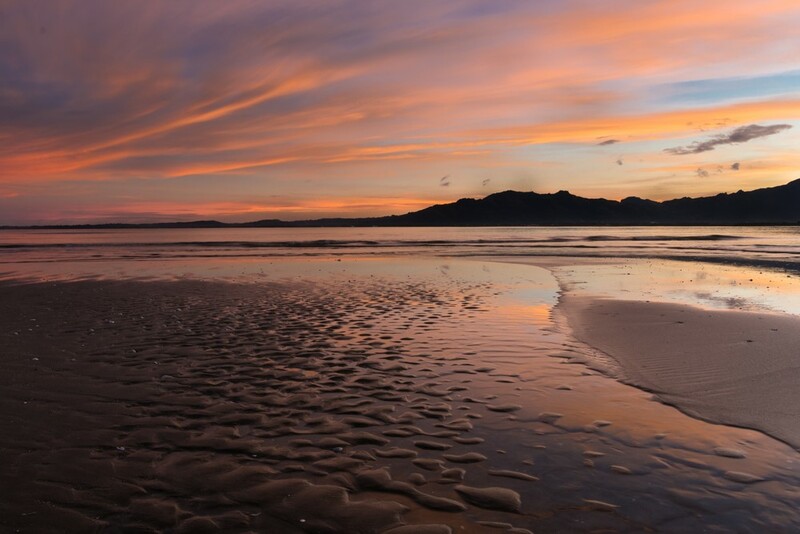 Sandboard – The Sigatoka River is made famous thanks to its beautiful sand dunes. 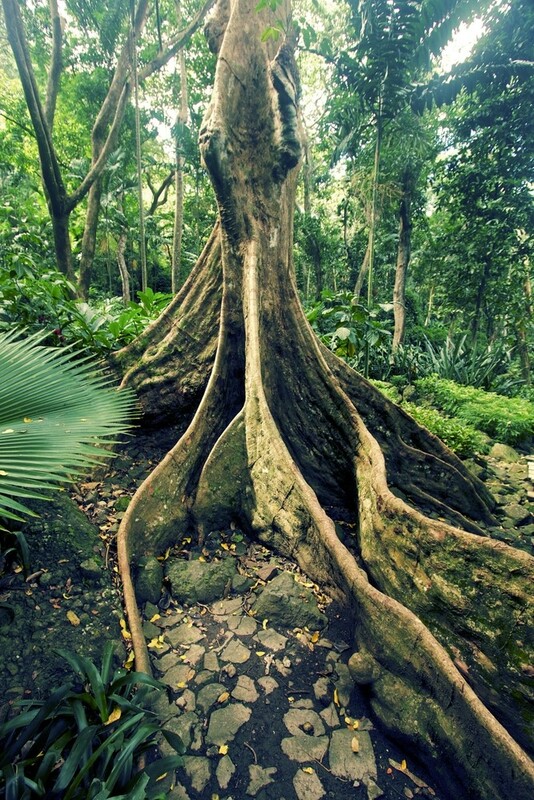 They’ve been million years in the making and now serve as a wonderful natural landmark of Fiji. The sand there is greyish-brown with occasional shrubs and vines here and there. Other than just sinking your feet into the perfect, warm sand, you can check out sandboarding. There aren’t many things that can get your adrenaline up and running as much as these sand dunes can. Take a walk in the Garden of the Sleeping Giant – The road between the islands Lautoka and Nadi hides a very peaceful place you’ll immediately fall in love with. The Garden of the Sleeping Giant was once a private property, but luckily now it’s open to the public. The orchids and other blooming flowers will give you the tranquility you didn’t think you need. Upon arriving there, a staff member greets you and quickly briefs you on the history and how this place became the garden of paradise we know and love now. Although the orchids may steal the spotlight, another highlight is the path cutting through the rainforest and enabling you to see the foot of the mountains Sabeto. Surf in Viti Levu – Considering that Fiji is a cluster of islands, a lot of the activities would revolve around water. 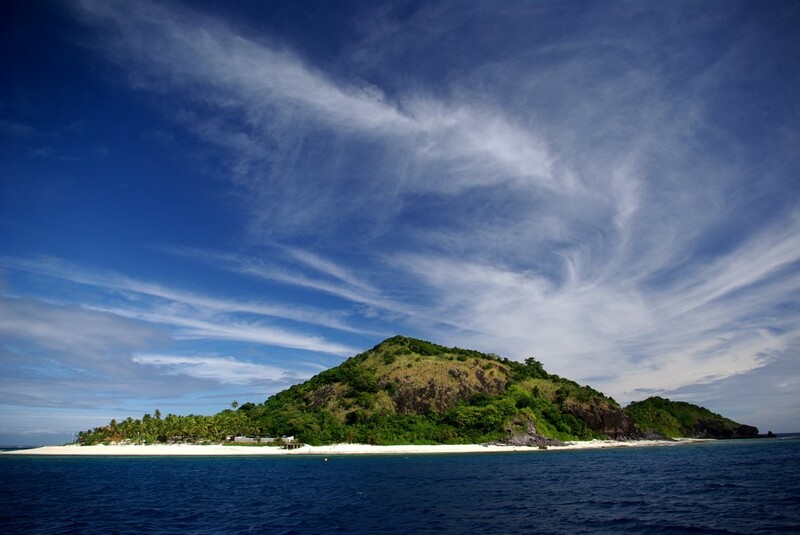 And surfing on the waves of the island Viti Levu is absolutely one of the most exciting things to do in Fiji. The island has actually grown in popularity with the appearing of the surfing camps south and west of it. You can surf throughout the year, but the months from March until October have the perfect swells coming from the south. And what is more, you can access the best surfing spots by boat. So there’s your double adventure. Zip line – Exploring the beauty of the Fijian islands can be done through the thrilling zip-lining. There are 16 lines up and down the mountain that will take you through trees and rivers. They’re a hundred percent safe, making the lines attractive for people of all ages. Besides the spectacular view from above, you can experience some caves in the mountain where people used to live in the past. Find the Fiji Museum – The houses of the Fiji Museum are precious for the whole island culture. There you’ll find a large archaeological collection with artifacts from 3,700 years ago. Moreover, the objects in the collection represent the Fijian natives and all the other communities that lived there through the ages. For instance, you can take a look at the rudder of the HMS Bounty among others. The museum is located in Suva, the second most populated municipality and the capital of Fiji. 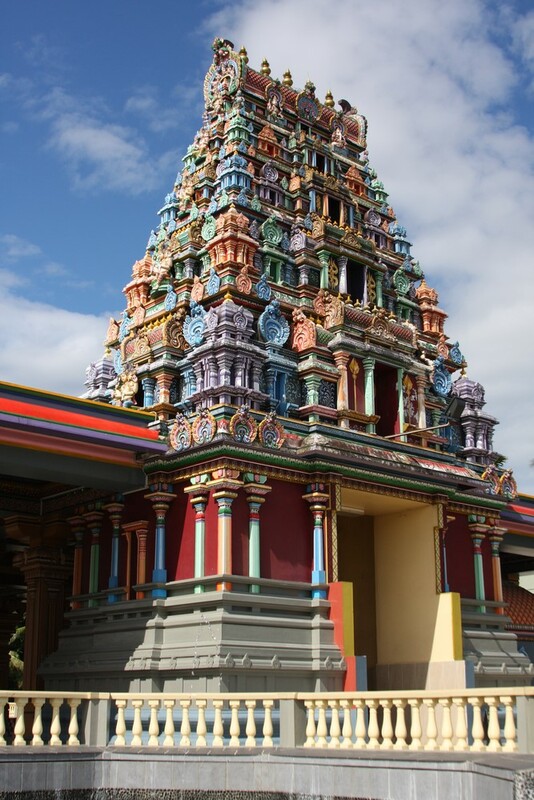 Find peace in Sri Siva Subramaniya Temple – The colorful history of Fiji takes us to this next activity on the list of things to do in Fiji. To get deeper into the culture and tradition, you must visit Nadi’s Sri Siva Subramaniya Temple. It’s the biggest Hindu temple in the southern hemisphere and the most colorful at that. Plus, it represents the diversity of Fiji and how the whole society still exists. In the temple, you can lay your eyes on the statue of the deity Murugan. This is the god this temple is dedicated to. Take a dip in the natural mud pools and springs – The fun side of Fiji is shown through these splendid mud pools and hot springs. These works of nature situated in Sabeto Valley will help you unwind and have an amazing experience at the same time. The locals in Nadi believe that the hot springs have healing powers. Although that may not be scientifically proven, it’s still worth a try, right? What’s more, the mud pools are perfect for mud fights. And you shouldn’t worry that you’d get dirty because you can immediately hop in pools with clear water to wash the mud away. Witness the local culture at the Arts Village – Located in Pacific Harbour, the Arts Village will leave you speechless. It’s, in fact, a complex where you can spend a whole day of your holiday. Everything is made to strengthen the Fijian culture and you’ll feel that. You can go shopping, taste native meals, meet locals as well as swim in the wonderful pools. Having said that, a boat tour over the crystal clear waters of the lagoon and walking around the temple aren’t off the list of things to do in Fiji’s Arts Village. However, some of the most exciting and unique attractions are the numerous shows. Prepare yourself for an absolute joy during the fireworks show and the many re-enactments of Fijian legends. This is the place where you can also see the above-mentioned fire shows. 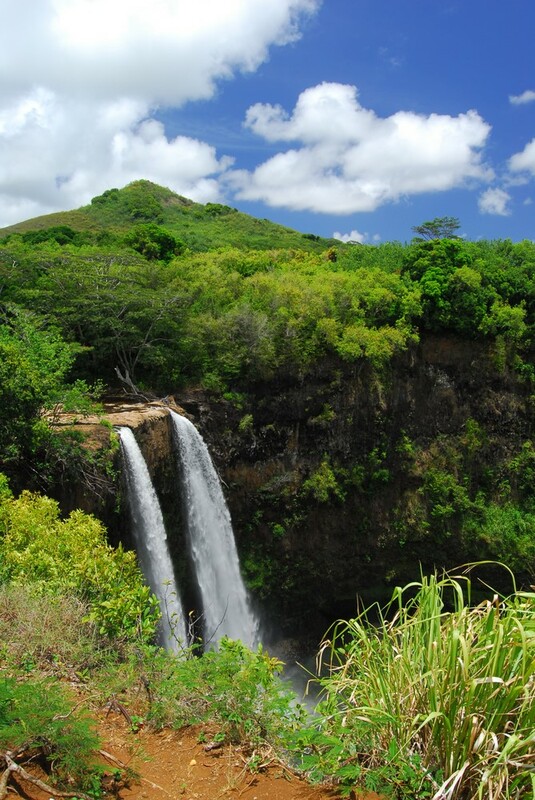 Visit a waterfall – Only a few islands are big enough to actually have a waterfall. But to experience everything Fiji has to offer, you should travel a bit to find a waterfall. Bouma Falls, for one, is one of the most popular ones with a height of 24 meters (78 feet). It’s located in the Bouma National Park and getting there is through hiking. Biausevu Waterfall, situated on the island Viti Levu, is 20 meters tall. There are many organized tours that provide much more than just a waterfall. There you can learn about the Fijian folklore, healing herbs, how to serve tropical food or husk a coconut. And all of that while you’re relaxing in the cooling waters. Tavoro Waterfalls on Taveuni Island are a superb series of waterfalls. There’s the Lower Tavoro Waterfall, the Middle Tavoro Waterfall, and the Upper Tavoro Waterfall. Each one of them is a real pleasure for the eyes. While arriving there you’ll be treated with a picturesque view of the coast as well as the nature around you. There are surely hundreds more that are waiting for you to explore. Besides having a blast and swimming, you’ll return home with the best possible pictures.